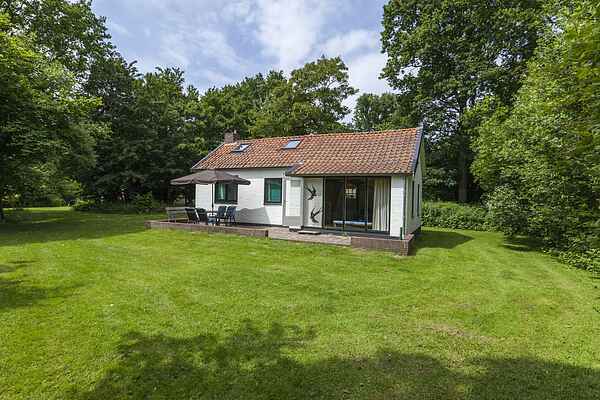 Charming holiday home, at less then five minutes walk from the beautiful Noordzeestrand of the Vrouwenpolder. It has a wonderful, sunny garden with ample room for children to play. The house is in a recreational area under the Zeeuws' dunes, the area is quiet and without traffic. There is a large garden around the house with a lovely terrace where you can enjoy the sun early in the year. Enter the charming living room through the garden doors, it has a seating area and nice dining area. Vrouwenpolder is a dyke village at the bottom of one of the strongest dams in the world: the Oosterscheldekering. The coastal resort borders the nature park of Oranjezon, the Veerse Meer and the widest beach in Zeeland. Moreover, the Vrouwenpolder is the gateway to Walcheren. The versatility along the coast of Vrouwenpolder is obvious. Kitesurfers and catamarans, people flying kites, young families with children building sandcastles. Visitor or resident: everyone praises the surroundings of Vrouwenpolder.